Experience Cornell Tech with our 360° tour. 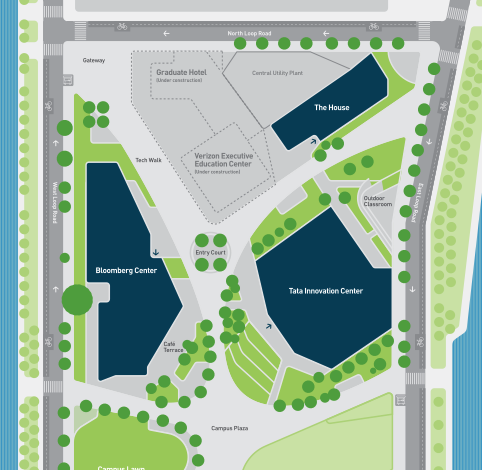 Introduce yourself to Cornell Tech with our audio tour. Let us show you around our new digs. Take a tour. The campus is open everyday from 7 a.m. to 9:30 p.m. The Astoria route of NYC Ferry will connect you to a landing just east of campus. Here’s the latest route and schedule. Connect with our admissions to team to learn more about our programs and plan your visit here.